Ready to say “bye-bye” to sleepless nights- without Cry-It-Out? You’re a breastfeeding family. Maybe you’re co-sleeping. “Sleep training” methods just don’t jive with your gentle parenting values? Worried your baby isn’t getting enough sleep? Wanting to gently teach your baby how to wake up less and go down easier and need less help from you at night? Wondering how much your baby needs to eat at night and how changing night feedings might effect your parent-child relationship or breastfeeding goals? Weary of the books that all say something different and none of them feel like the right fit for your gentle family? Hoping to feel at ease about baby’s sleeping position safety whether co-sleeping, bedspring or crib sleeping? Nervous about ending the swing sleeping, carseat sleeping, chest sleeping, swaddle or pacifier? Concerned about nap times and nap duration and how that plays into night time sleep? Feeling exhausted, a little nuts and ready for help that aligns with your parenting values? 1hr slide and voice program in online video format! Access to Savvy Parenting Facebook Group to chat with Moorea and your gentle parenting peers. I’ve been working with babies and tots for over 20 years and I’m also a mom. 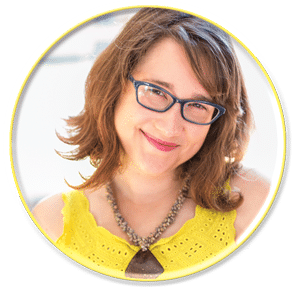 As a lactation counselor, postpartum doula and overnight nanny, I read every sleep book and practiced any sleep training method my families asked for. As a parent, I knew that leaving my child alone to cry didn’t feel right and I set about to create a sleep method for familes that value breastfeeding and might even have co-slept with thier babies. 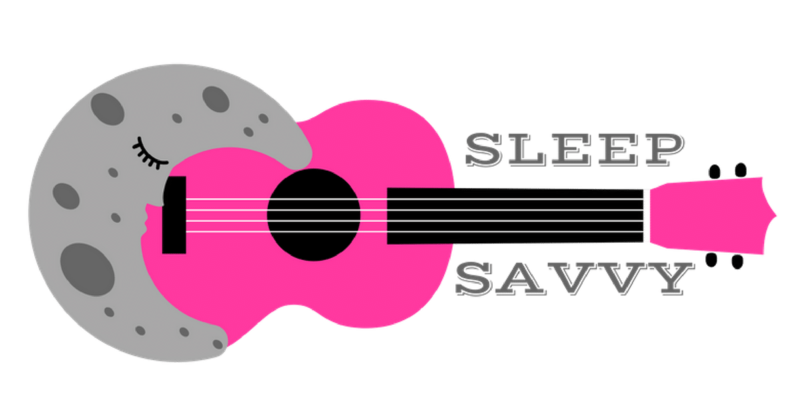 I began teaching Sleep Savvy to private clients and in local workshops and I now have over 700 satisfied families. 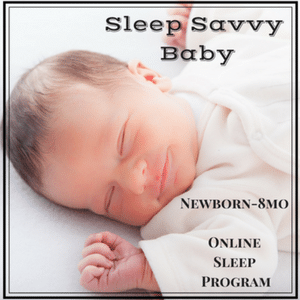 This easy step-by-step Sleep Savvy Program is the way to sleep success no matter the details of your family, because you tailor the program to your unique needs and values! No more bossy sleep books with impossible rules. Just the basic science and communication skills you’ll need to make sleep changes at your own pace. I wanted to say Thank you! We have a great sleeper at 4 months! Your baby sleep class was more helpful than all of the other baby prep stuff we did. It wound up being more valuable to us than our childbirth class. I think people should trade back all of the onesies and receiving blankets and get to this class. The first couple nights with the sleep savvy Online Program we had a bit of protesting and your email gave me the confidence. Any crying never lasted more than a couple of minutes and then she promptly went to sleep. And the subsequently sleep has been much better with fewer wakings! Thank you! I really like your philosophies and approach to parenthood and will no doubt be back to get more packages when we reach the relevant stage in development!! So now I have done all three of your programs and hope you write the books because I want to bring them to baby showers! I feel really secure in my parenting choices now and doing what is right for our child and our family instead of what everyone else was telling us. I’m remembering really important things you said in the moment when I really need to recall them! Such helpful tips! No Risk. I have a 100% money-back guarantee if you’re truly ready to make changes! If you create a new sleep plan with this program, follow it consistently for 7 days and don’t love it, I will refund your money. And If you decide to upgrade to a private tailored consulting package at any time, I will credit you the price of this program! As soon as you complete the purchase, you’ll receive access to the member area where you can download program materials. I add new resources all the time! You will have access to this program for three years, just in case you have another baby and need a refresher. Sleep tight – and don’t forget to email me your success story! Thanks so much for the tips in the workshop! Things have been going well here! My sister is visiting with her 3 1/2 month old guy and is really struggling with his sleep regression so it has been awesome to share with her my experience!